Today @Ocasio2018 doubled down on the Green New Deal with a new video. The Green New Deal promises to destroy the coal & fossil fuel industry. AOC promised to travel to Kentucky & listen to coal miners herself. I saved her a trip & went myself.
.@Ocasio2018: "How about we start by fully funding the pensions of coal miners in West Virginia?" National Grid said the country recorded its longest ever continuous coal-free period, a total of 90 hours, over the bank holiday weekend. 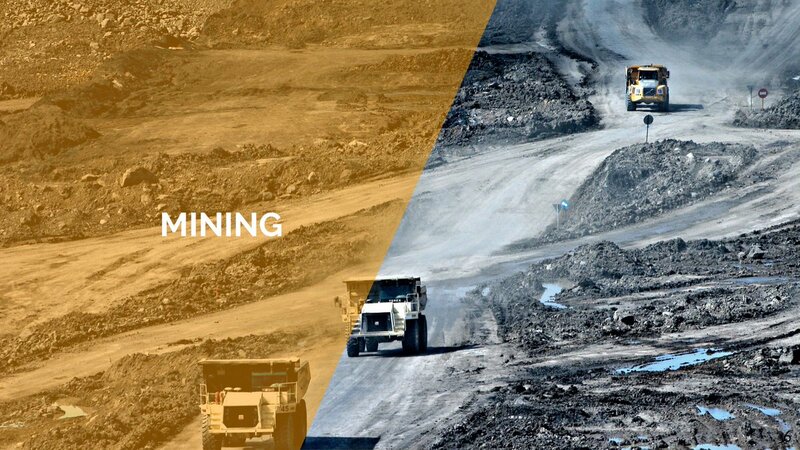 Coal is important in Western Balkan countries, new stations are set to be built too. Why? "Most of the coal-fired electricity is exported to the EU," says Janez Kopac, Director of @Ener_Community. 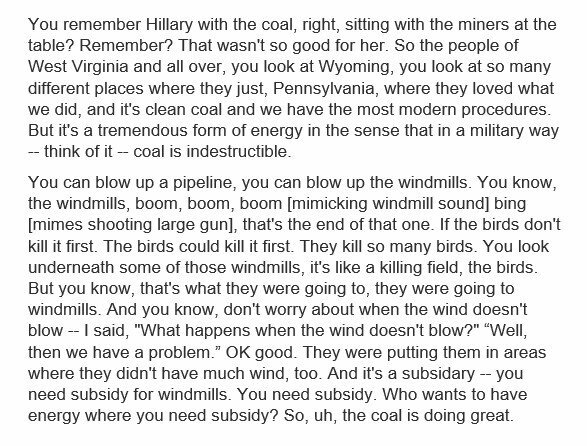 Here's the transcript of Trump's remarks at a New York fundraiser last week about coal and windmills.